The price we quote is the price you will pay, no hidden extras! 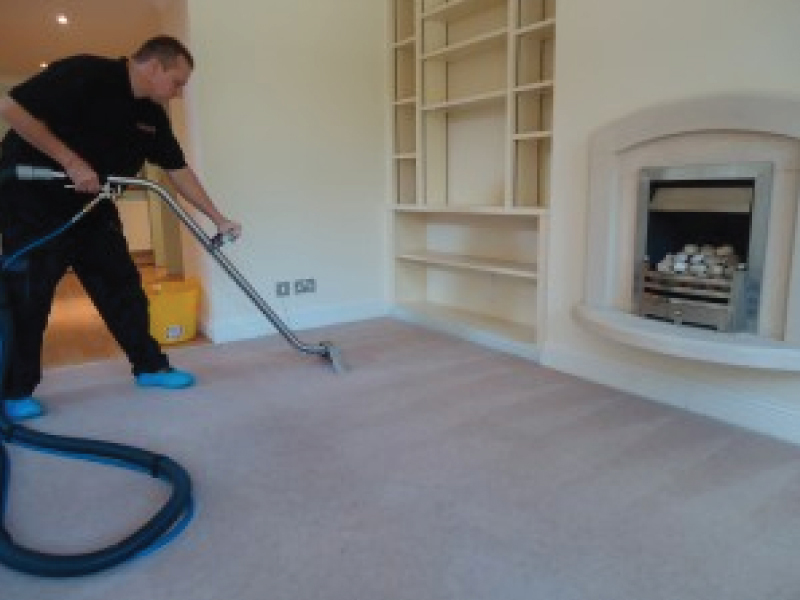 We are a professional carpet cleaning company based in Bournemouth, Dorset, providing effective carpet cleaning services for domestic and commercial clients. 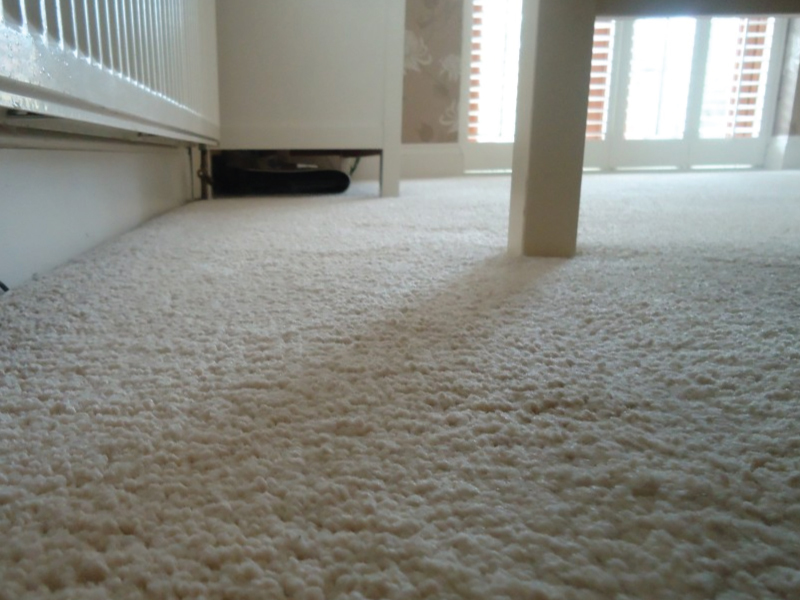 Carpet Local is the leading professional carpet cleaning service provider for all of Dorset, Hampshire and Wiltshire. 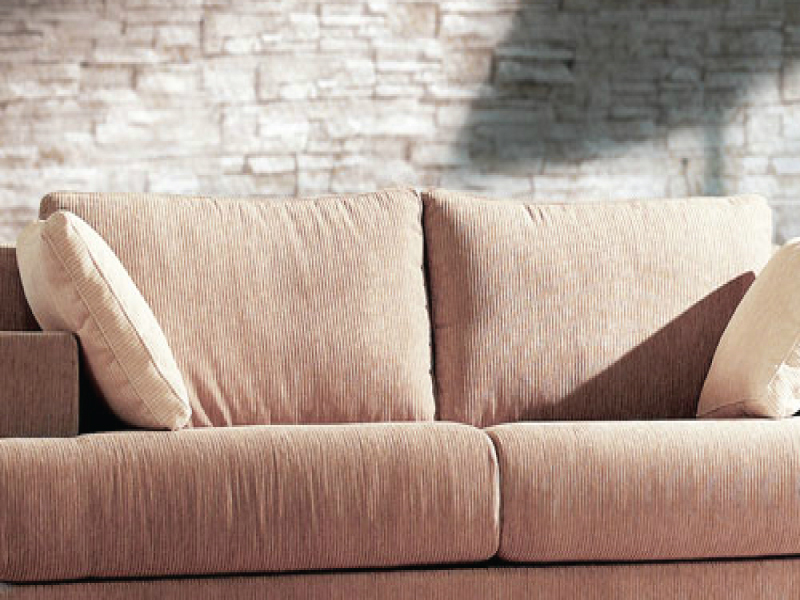 We offer the best and most professional carpet cleaning service with the knowledge and experience to give you a solution to your carpet cleaning needs. We have many years of experience in the industry and no job is too big or too small for our fully trained and insured technicians. Compared to other carpet cleaning service providers, we have industry leading chemicals and high tech equipment to keep your carpets looking perfect. Carpets looking past their best? We can clean any stained or heavily used dirty carpets. 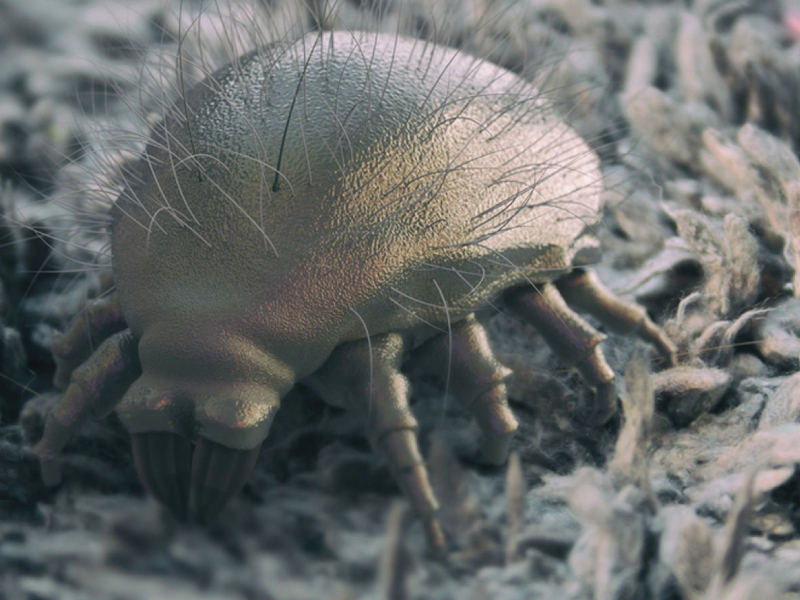 We offer a range of specialist cleaning services such as flea and mite removal or Scotchguard.